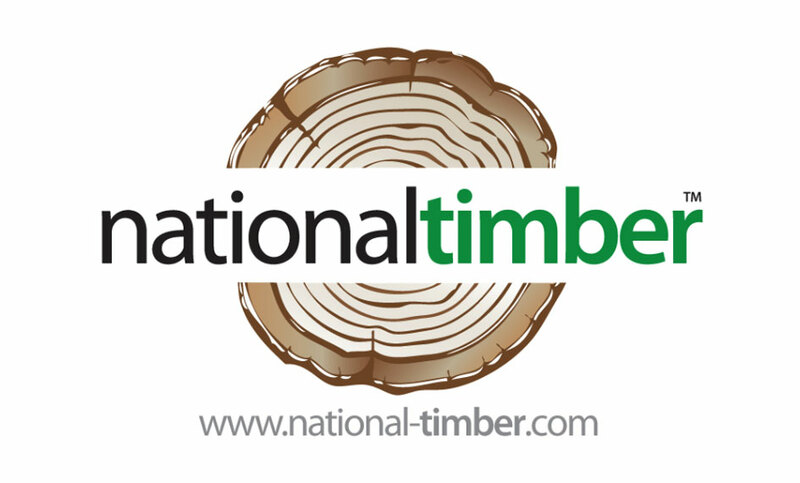 National Timber have been operating as a business since 2005 located in the West Midlands. 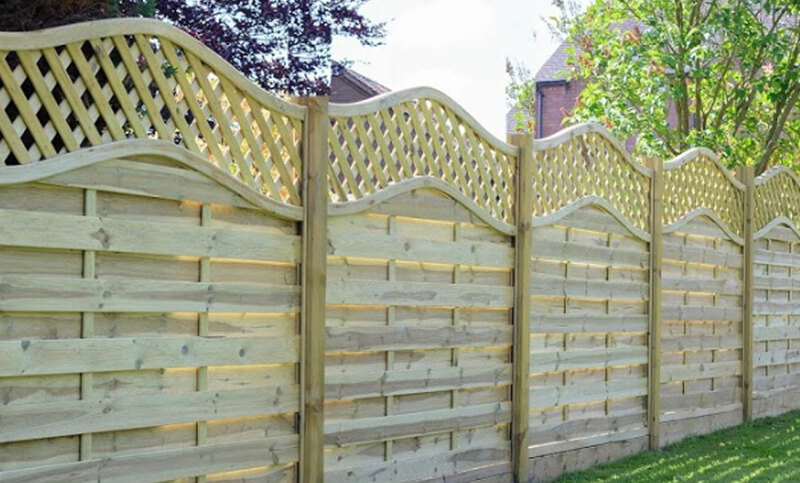 We are suppliers of high quality Building and Garden/Landscaping products to the Trade and Public. We now are boasting three branches throughout the Midlands region and are actively seeking further sites around the UK for future expansion. Since the opening of our first UK depot in 2005, National Timber has developed and changed a great deal, but the concept and spirit of our business remains largely unchanged. This is the reason for our continued success to this day, and it will be the reason for our success and achievements in the future. Our mission is to be the strongest brand in the market while offering outstanding value for money which has been the cornerstone of our success thus far. It is the reason why we have been able to consistently expand our customer offering and thrive even during challenging economic times.